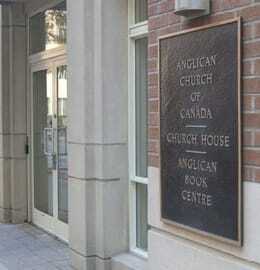 The Anglican Church of Canada has a strong tradition of establishing partnerships in and among parishes, dioceses, and other branches of the worldwide Anglican Communion. These partnerships can encourage, among other things, prayer, learning, face-to-face visits and material exchanges. While the Council of the North does not administer partnerships between Northern and Southern parishes, we wish to support and uphold parishes that choose to walk together, sharing their experiences and supporting one another in mission. Past experience has shown that, if entered into in a spirit of mutuality, with a commitment to intentional relationship, a partnership journey has the potential to enrich and transform both sides. These Guiding Principles have been developed as a means of assisting parishes who seek to begin or strengthen a partnership. 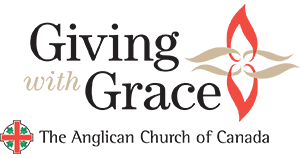 As this ministry continues to develop we would like to thank The Suicide Prevention Project and several members of St. Matthew’s Parish in Ottawa for the wisdom they have contributed to this document, based on their extensive experience with parish partnerships. 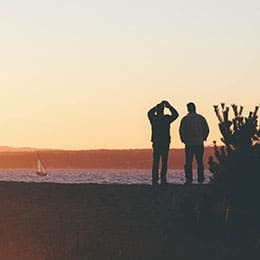 Whether the churches are to have a prayer partnership, charitable partnership, relational partnership or a blend of all three, it is important to be as precise as possible about mutual expectations at the outset. Both parties must come to the table with a similar understanding about what partnership means. For example, if the partners will be sending and receiving material goods, whether mittens or choir robes or prayer books, needs must be defined, quantified and, most importantly, agreed-upon. It is also recommended that a timeline for the partnership be established at the outset, as well. How and when will the partnership be dissolved? These are questions to be asked and, if not fully answered, at least considered when establishing a partnership. Successful partnerships between Northern and Southern churches must be culturally sensitive. This means that both parties need to challenge any and all cultural assumptions and come to the table having let go of ethno-centric notions of superiority. They need to be committed to walking together as equals. This includes cultivating an ability to sit with differences, without judgments or jumping to conclusions—to listen, often without offering solutions. Partners are strongly encouraged to educate themselves at the outset, to research the issues and understand the cultural context of the church with whom they seek to partner. 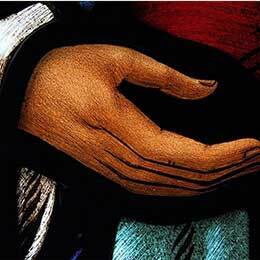 Good communication is as essential to a successful parish partnership as it is to all relationships. This includes acknowledging and being sensitive to different cultures of communication between North and South. For example, many clergy in the North are non-stipendiary, which presents numerous challenges. Additionally, parishioners in the North may not have the same access to telecommunication infrastructure and technological tools as parishioners in the South. Partnerships require a deep and abiding commitment on the part of both parishes but they are a wonderful way to strengthen the bonds of faith between North and South—a means of building authentic friendship, trust and essential support which is enriching to the church as a whole.